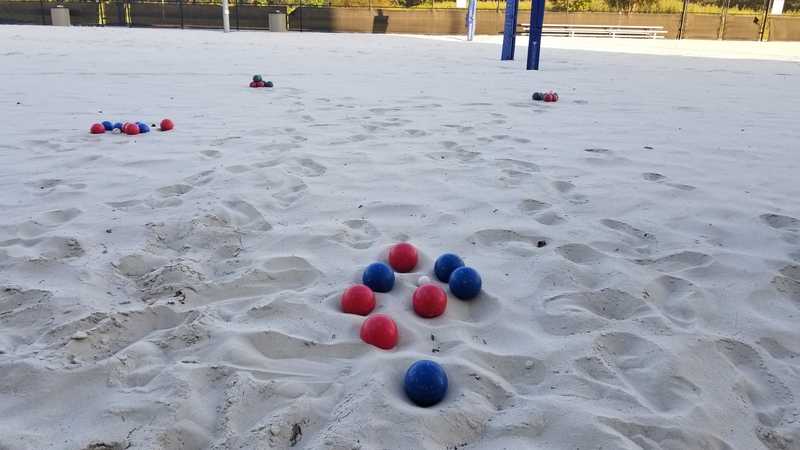 Want to play? Register Today! 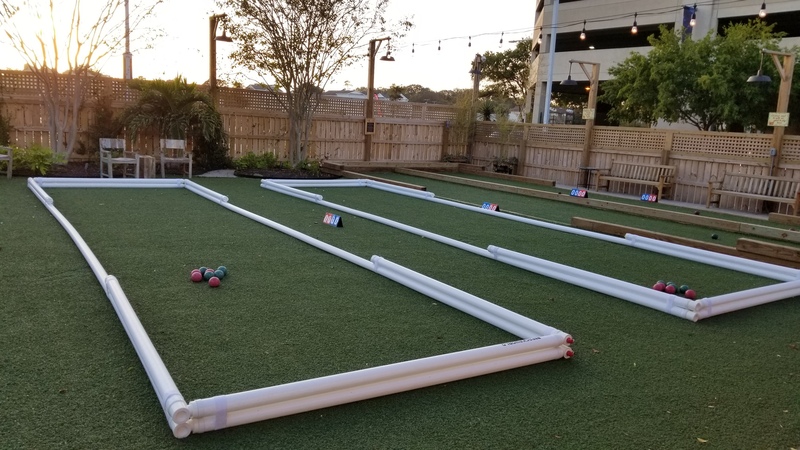 The 2019 Spring Season of Bocce will be Located at Ballyhoos, New Realm Brewery, The Shack, Back Bay Farmhouse Brewery! 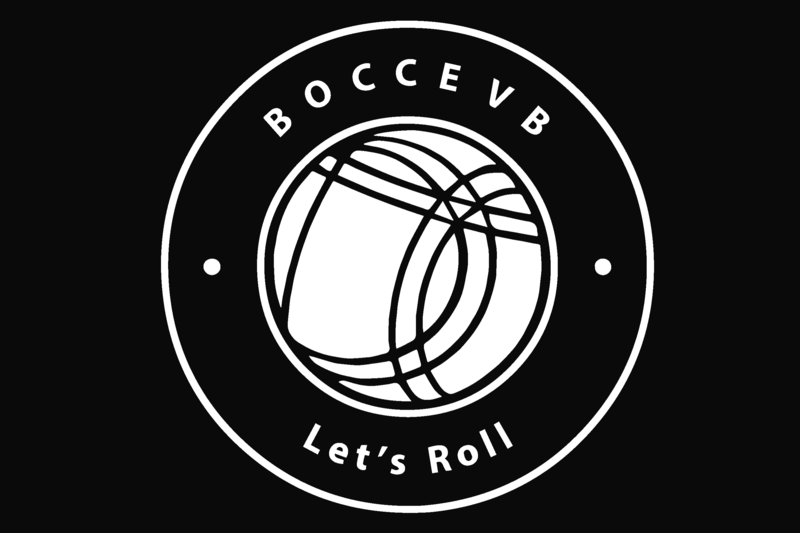 Bocce VB is bringing back a timeless sport BOCCE BALL! 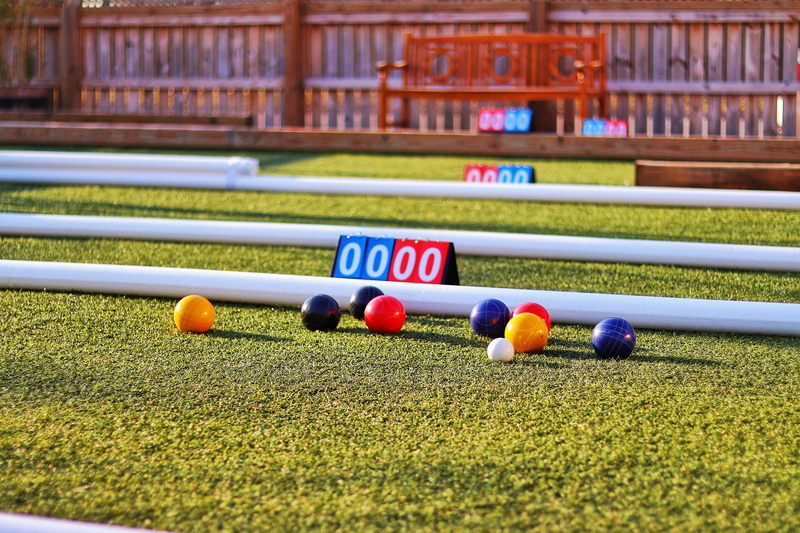 What is Bocce? 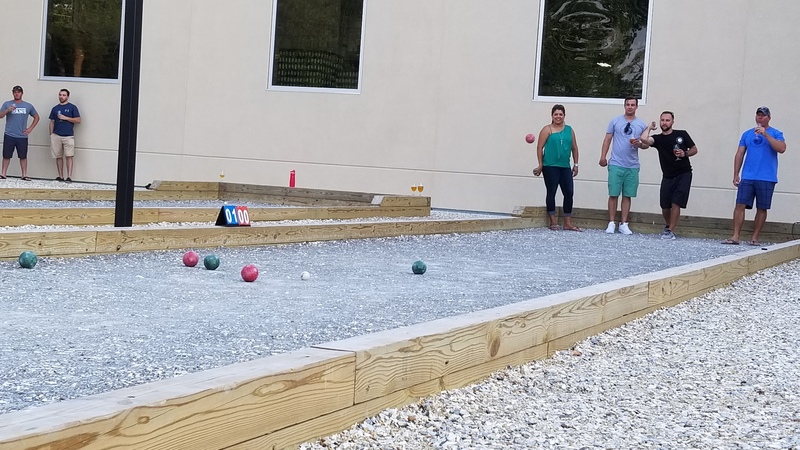 Bocce is taking aim at a little target ball and rolling a bigger ball closer to it. If your opponent's ball is blocking your shot, skillfully blast that ball out of the way and have fun doing it. 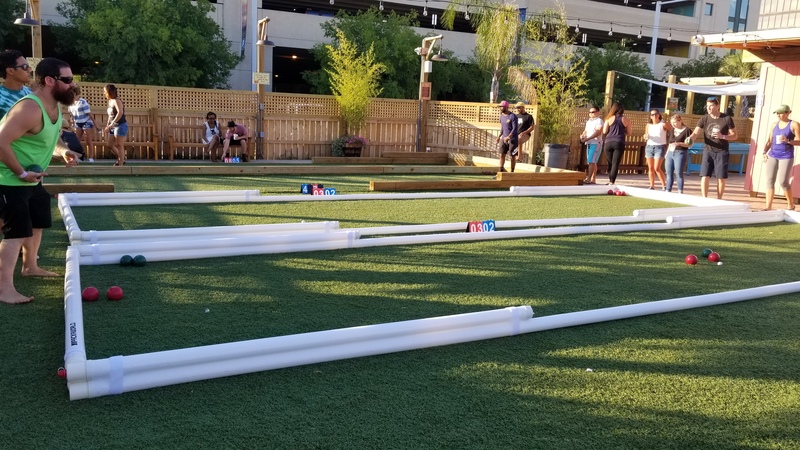 Our Virginia Beach Bocce Leagues are giving you an excuse to be outside on a weekday after work and spend time with good people enjoying great food & drinks, while being slightly competitive. 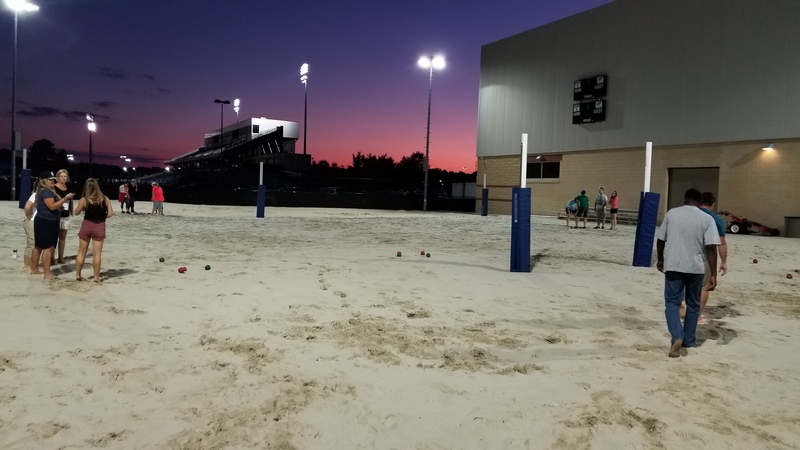 "Let Toss Tune be the sound for your Social Activities"
Leagues start soon, grab a friend and join the fun Register Today!